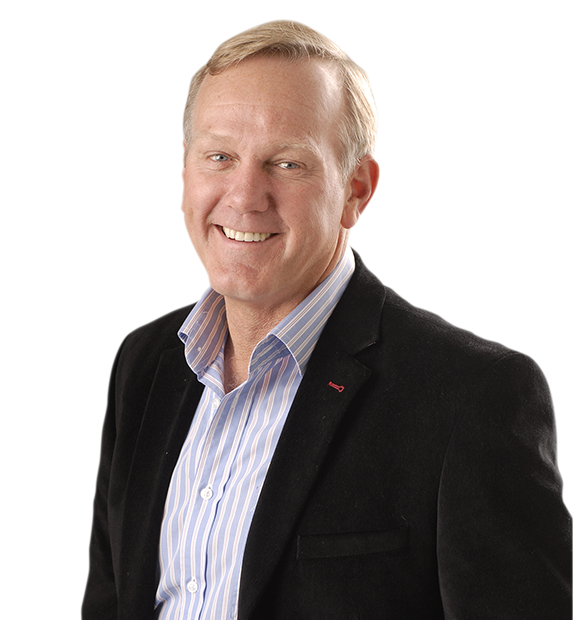 Gary has spoken for virtually every top company, in North and South America, Africa, Middle East, Europe and the Far East – companies include Microsoft, IBM, Nike, Coca Cola, AON, Mercedes Benz, SAB Miller and many many more. Let the man who was goal keeper for the biggest sports franchise in the world teach you how to thrive under pressure. 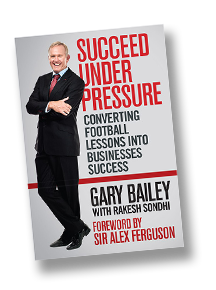 Gary Bailey is one of Southern Africa’s top speakers who uses his experience from playing football, as well as his working and business relationship with Sir Alex Ferguson, to deliver an exciting, fun and insightful presentation on leadership and the significant parallels that can be drawn between leadership and sport. Gary and Michelle travel extensively presenting keynote talks and workshops as experts in the field, “of helping individuals and teams to learn to thrive under pressure and stress”.